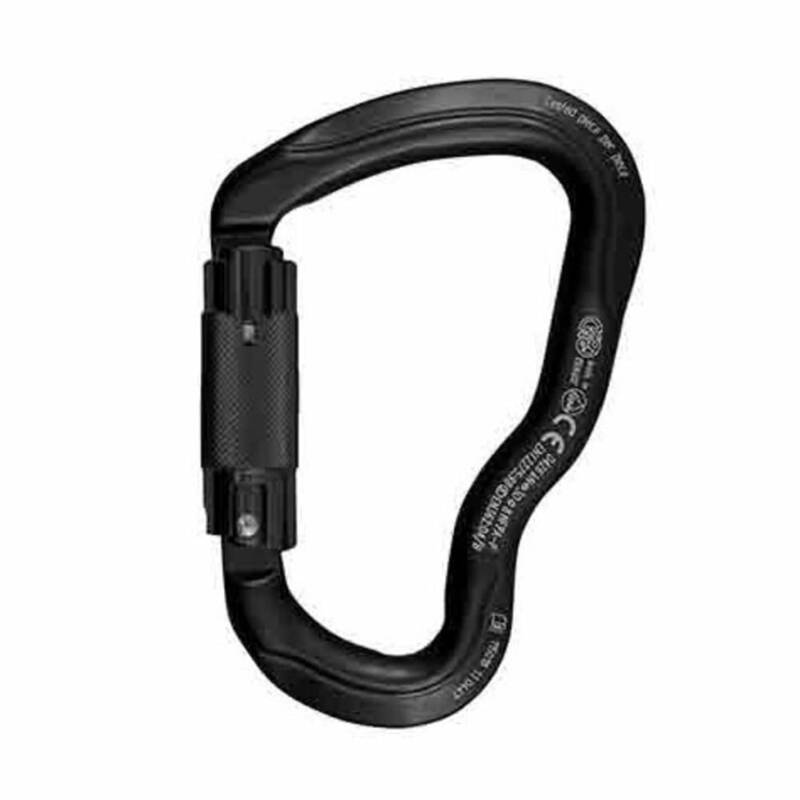 Great for climbing and caving, the Kong USA Ferrata is a lightweight via Ferrata-style carabiner made of anodized aluminum with 3-way gate sleeve and huge gate opening. This product will be shipped directly from Kong USA and will leave their warehouse in 2-3 business days. Eligible for UPS ground shipping only.